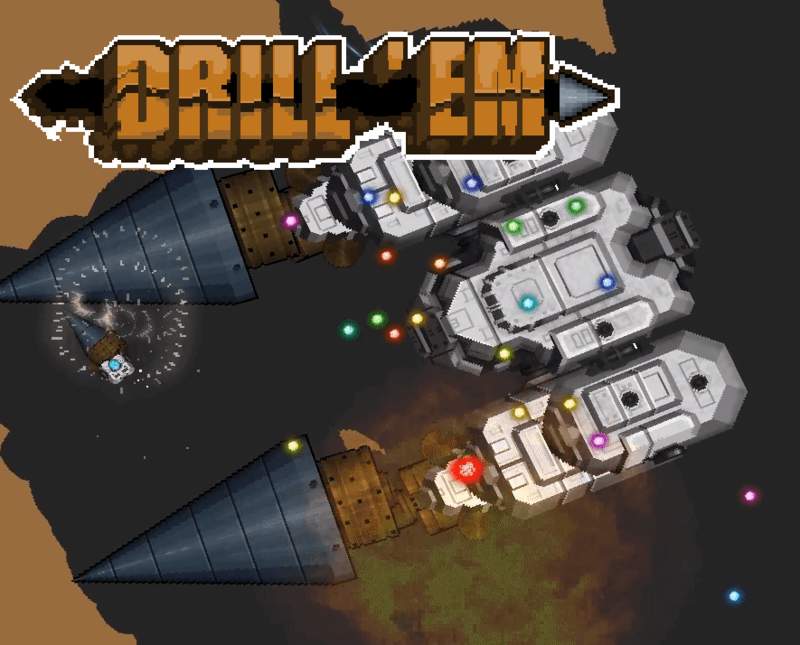 Drillem.io | Play Drillem.io free on iogames.space! Start off as a small drill and collect minerals to grow! As you collect, you will gain experience points. Upgrade your stats by using statpoints when you level up. At level 5, upgrade your drill and keep leveling to evolve further! Your bombs can travel through other player's tunnels. 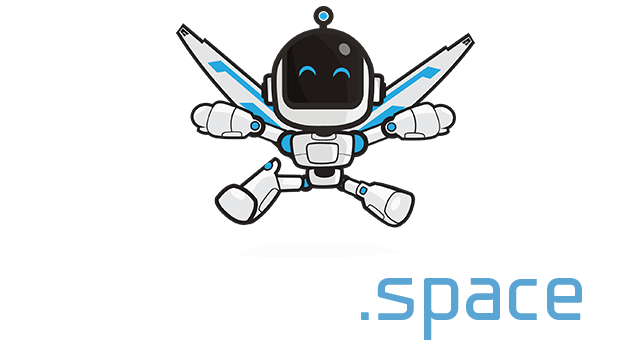 Try to intersect another player's tunnel leading the explosion into them. You can also have them detonate your bombs by having them run into them.